John Cotton Dana Library (185 University Ave.) is the main library resource on campus, offering 600,000 books, bound periodicals and government publications, 600,000 items in micro-format, and 15,000 audiovisual items. As part of the Rutgers University Libraries, Dana Library has access to several thousand electronic journals in all academic disciplines. 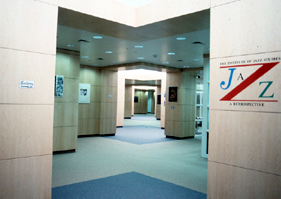 The Institute of Jazz Studies, also located on the fourth floor, is the largest and most comprehensive library and archive of jazz and jazz-related materials in the world. Dana’s gallery and exhibition areas host art exhibitions, while special events and concerts are hosted year-round in the Dana Room on the fourth floor. 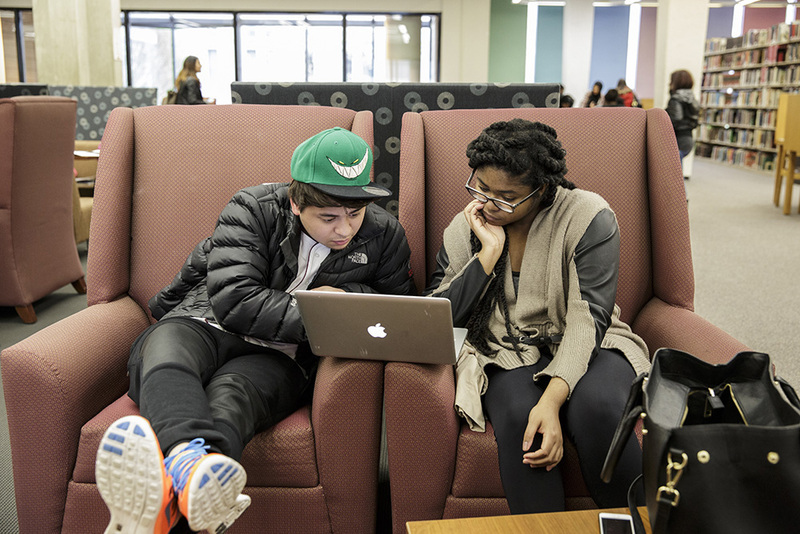 In addition, major libraries for law and criminal justice library are located in the Center for Law and Justice, and Rutgers-Newark students and faculty can also take advantage of the library system on the New Brunswick campus, and the nearby Newark Public Library.